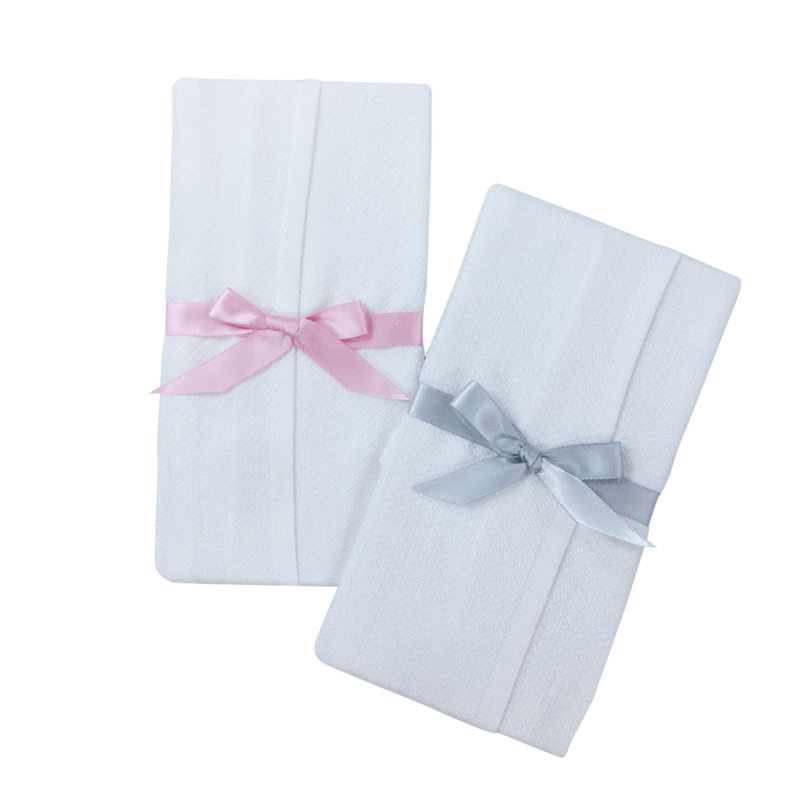 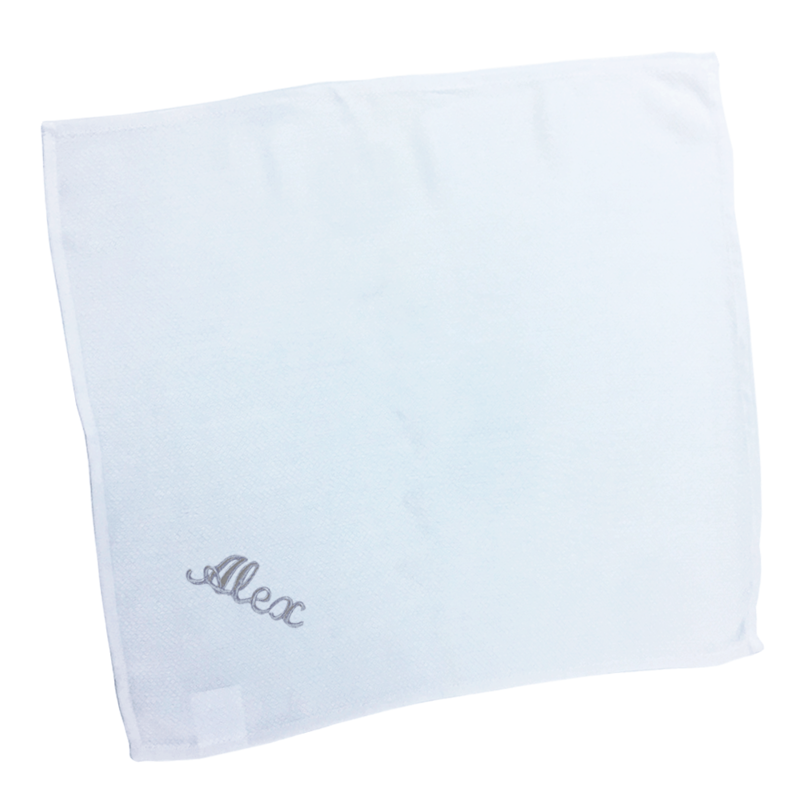 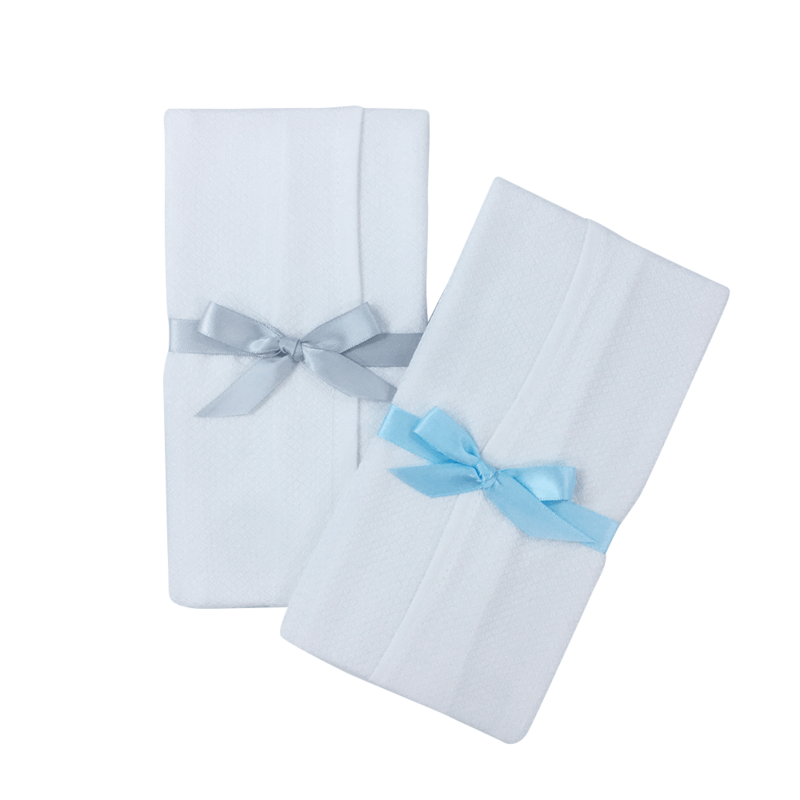 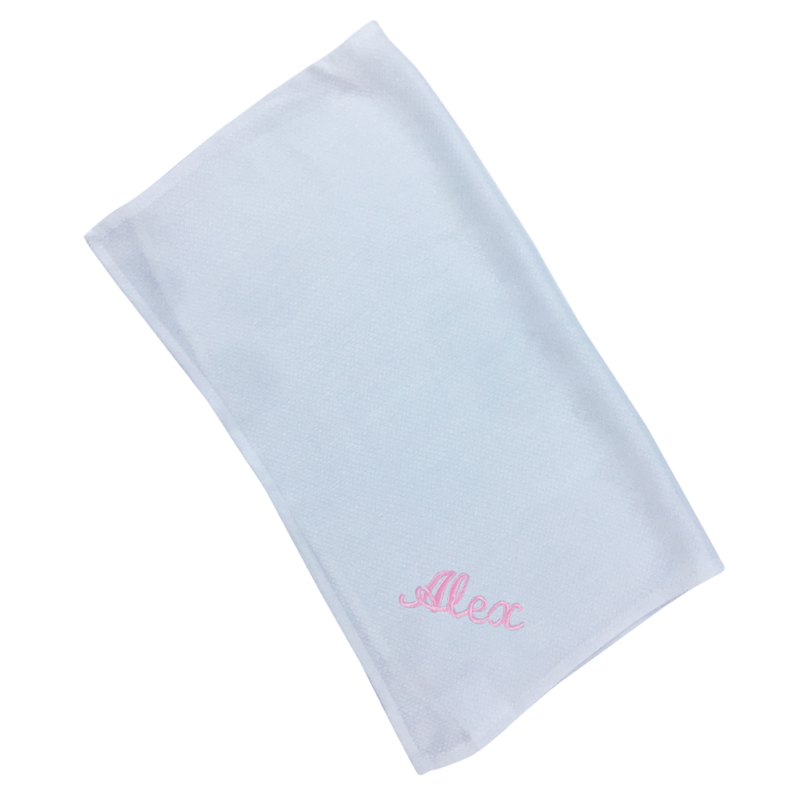 Home / Add-ons / Personalized Baby face towels- Set of 2Pc. 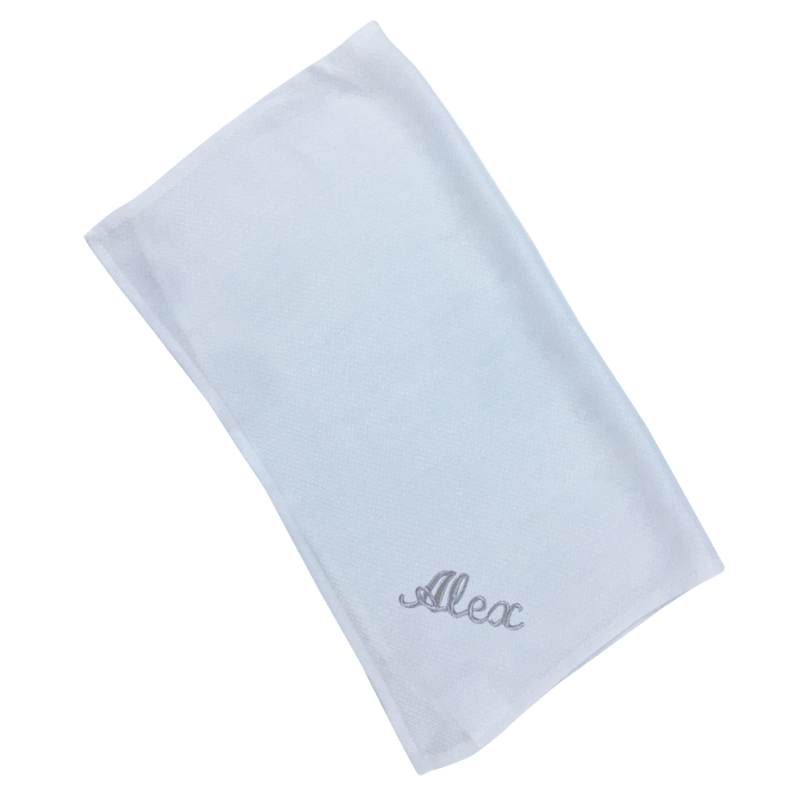 100% Bamboo Fiber . Personalized with the baby’s name.